Agapanthus 'Tinkerbell' - Grows 6-12 inches tall in a neat clump. Plant in full sun to light shade (blooms better in sun). 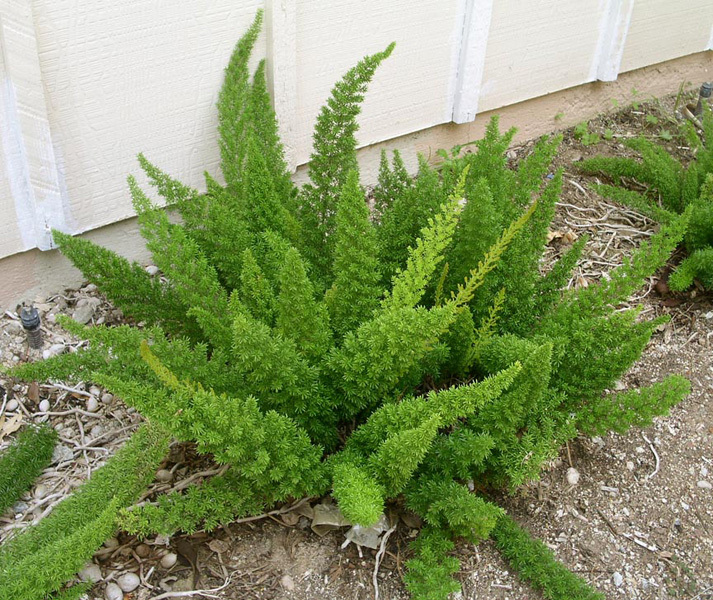 Evergreen to about 25° F. This charming little plant is slower growing than most other Agapanthas and is also a bit shyer of bloom, but is attractive foliage makes it a very attractive and useful plant planted in the garden or used in a mixed planting. Asparagus Myers - Plants upright, spiky form makes this an excellent accent plant. Slightly prickly to the touch. When plant starts to become less vigorous, cut back to the ground in spring or divide root ball. Can get root rot in poorly drained soils. Best with amended soils and organic surface mulch. Slightly cold sensitive in our area, but usually comes back from the roots. 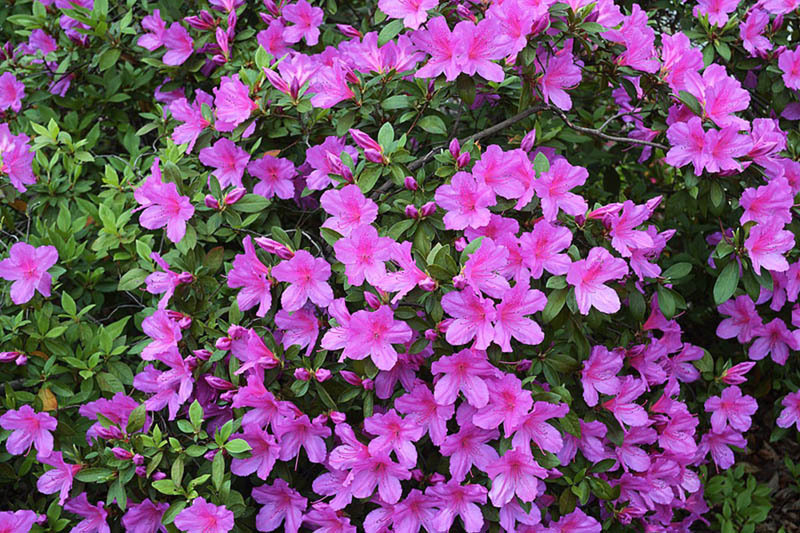 Azalea Formosa Rich lavender pink flowers with darker accent blotch are large and showy. Blooms early to midseason on tall, upright plants. Valued for massing in the south. Sun tolerant, very hardy and quite vigorous. 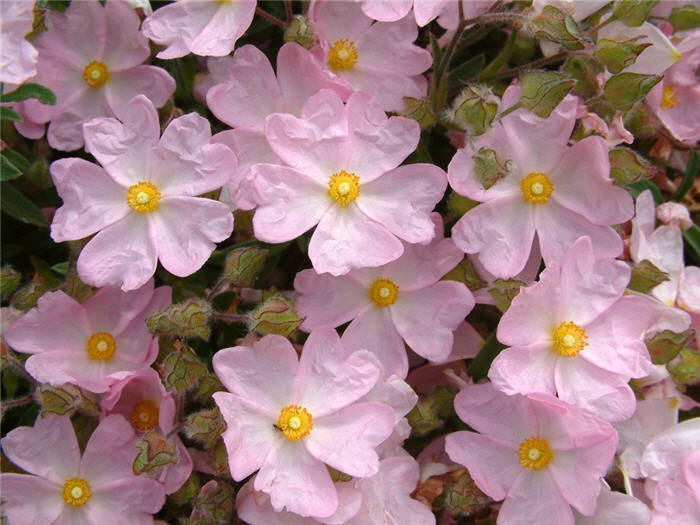 Cistus skanbergii (commonly called Pink Rockrose) is a hybrid rockrose shrub with low dense evergreen growth to 2 to 4 feet tall by 4-5 feet wide. 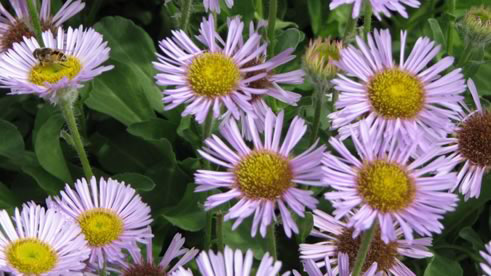 It has soft gray-green foliage and during spring and early summer there appear 1 inch wide pale pink blooms with yellow stamens in the center. 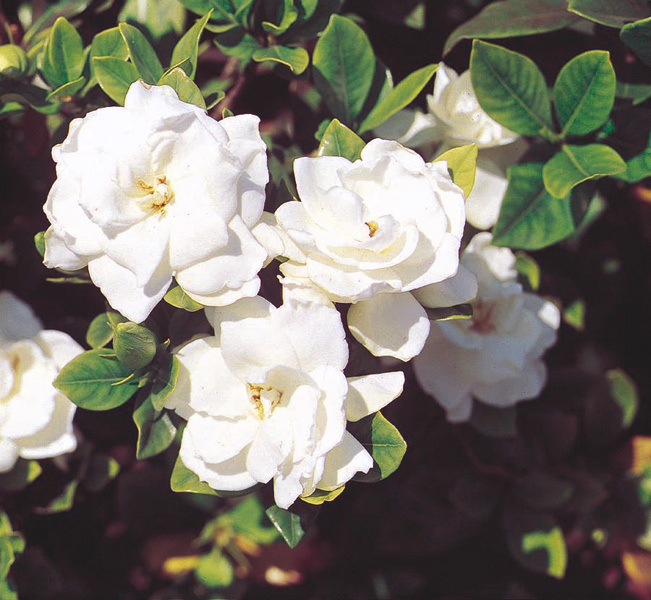 The flowers are smaller than most rockroses and are produced so profusely that they cover the plant. Likes full sun in well drained soil. Irrigate occasionally to not at all. It tolerates seaside conditions and drought. Cut it back in late summer for fall re-blooming. 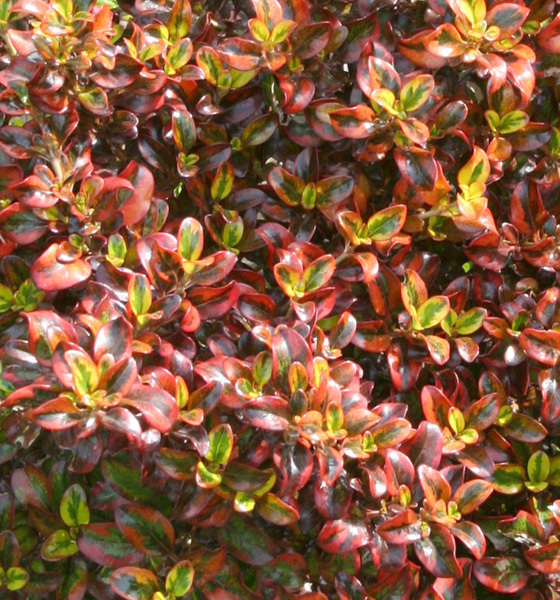 Coprosma 'Tequila Sunrise' An exceptional, easy-care shrub with foliage like colorful gemstones! New growth emerges emerald green edged in gold, gradually marbled with orange and gold hues. Color intensifies in winter to brilliant orange and red. 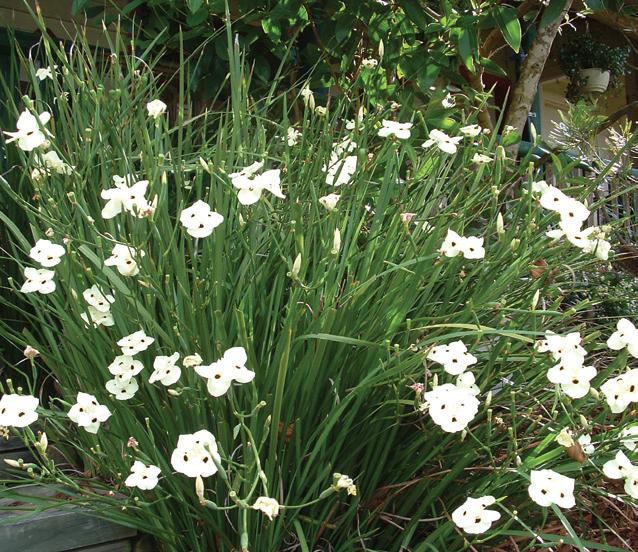 Thrives in mild climates. A great container or garden accent. Stunning in mass plantings. Evergreen. Coreopsis moonbeam Creamy yellow flowers take the heat and bloom faithfully all summer. 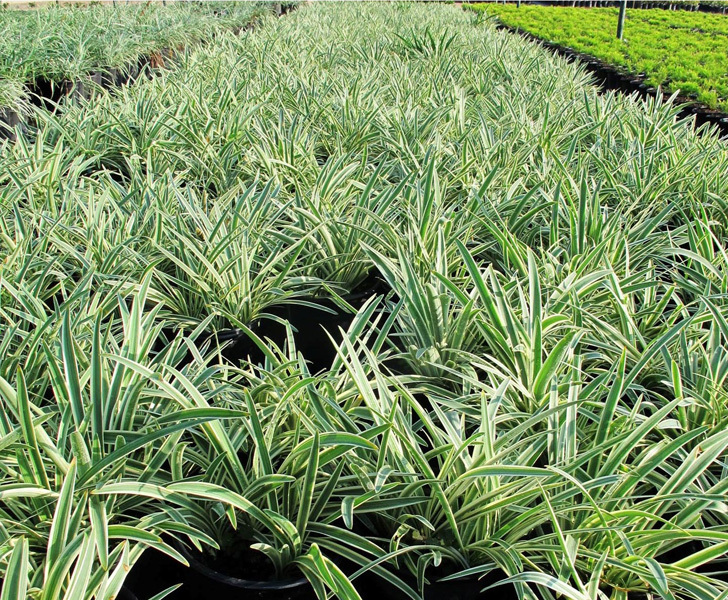 The 18" wide plants are tolerant to most soils and look great with most annuals and perennials. A superb choice for the front of the border or containers. Attracts butterflies. Dietes bicolor Attractive, light yellow iris-like flowers with vivid maroon blotches loom on stiff stalks over neat clumps. Useful in rock gardens, near swimming pools. Fire resistant. Reliable evergreen perennial. Erigeron The fleabane daisy grows along roadsides and in fields and woodlands. It has more than 150 threadlike, white ray flowers. The center, disk flowers are 5-toothed and yellow, and there are many flower heads to each much-branched stem. 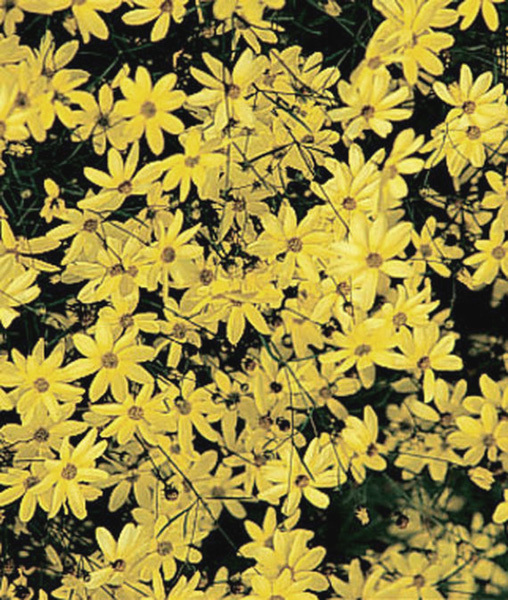 The yellow center with the large number of very fine ray flowers is the best identification. They are much finer than those of other daisies or asters. Flower heads are ½ - ¾ inch across. Gardenia radicans Same great fragrance as larger gardenias, but having a dwarf, rounded form enhanced with petite white flowers. Excellent in low borders or as a groundcover. Great container plant. Evergreen. 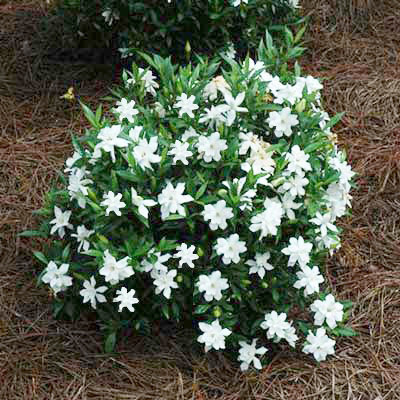 Gardenia veitchii Highly prized for a profusion of sweetly fragrant, white blooms that serve as excellent cut flowers. 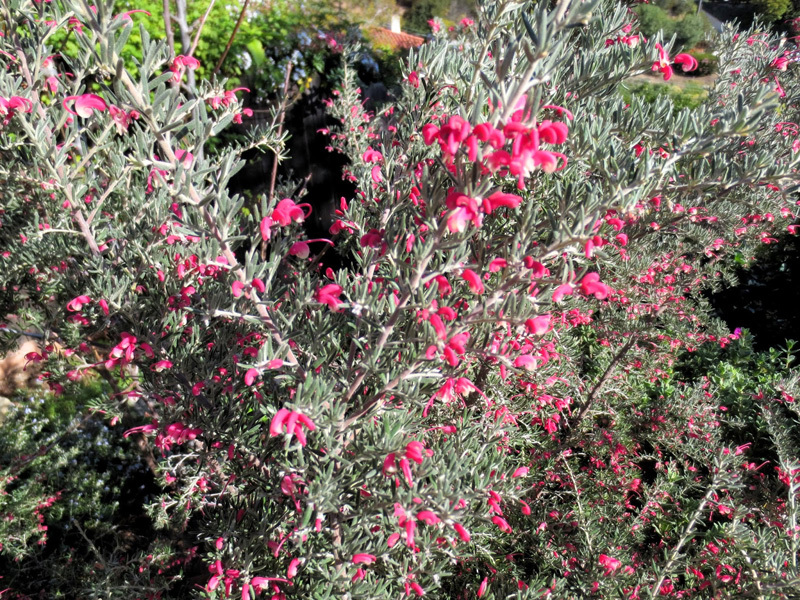 A beautiful specimen with upright branches that are covered with glossy evergreen foliage. A terrific container plant, perfect for entryway plantings or in patio tubs, where the fragrance can be enjoyed. 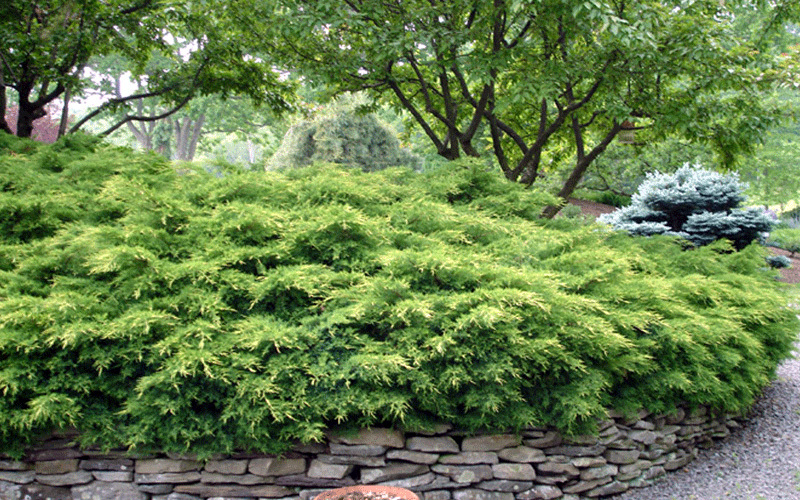 Juniper green mound Juniperus procumbens, commonly called Japanese garden juniper, is a dwarf, procumbent, shrubby ground cover that grows 8-18" (sometimes to 24") tall and spreads over time by long trailing branches to form a dense mat 10-15' wide. It is native to Japan. Branches spread parallel to and slightly above the ground. Growth is somewhat slow, typically taking 10 years to spread 10 feet. Spiny-pointed blue-green to gray-green needles (to 1/3" long) are primarily linear and appear in whorls of three. Fleshy seed cones (blackish berries at maturity) are often absent on cultivated plants. Synonymous with J. chinensis var. procumbens. 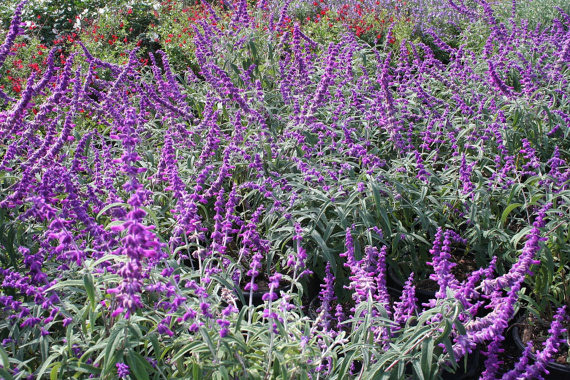 Salvia leucantha Masses of velvety purple flower spikes cover gray-green shrubs from late summer into spring in mild-winter climates (bloom stops with frost in colder regions).